Do you struggle to sleep at night resulting in a zombie-like appearance during the day? Do you commute long distance to work everyday? Or maybe you’re a frequent traveller whose days are plagued with failed efforts of trying to sleep on a plane. All of us go through different life situations, some of which can leave us feeling exhausted. 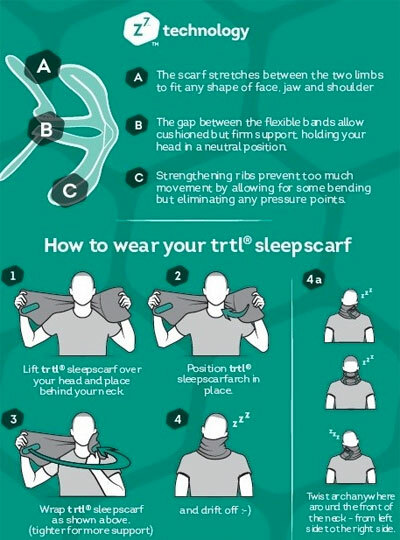 Well, not anymore.Thanks to the revolutionary sleepscarf by Trtl, you can now sleep soundly on the go, whether you’re on a bus, a plane, or even a boat! 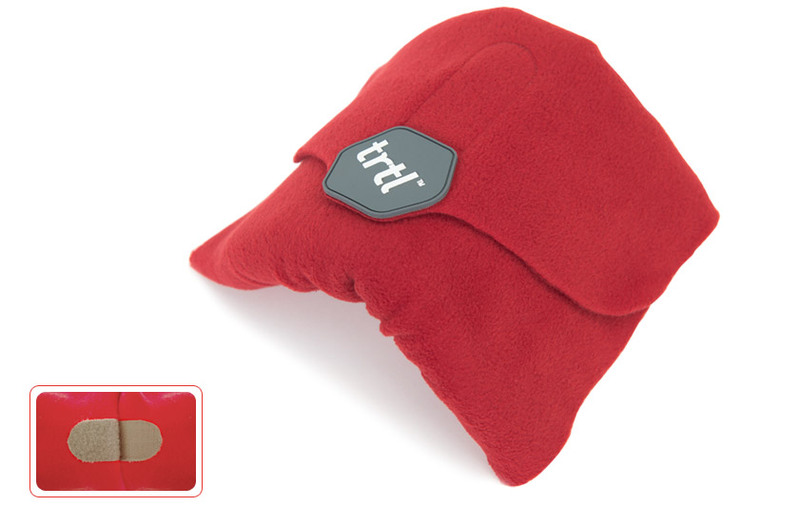 Carefully designed to mimic the look of a scarf when worn, the trtl sleepcarf offers more comfort and support than any other travel pillow in the world. It features a special patented Internal Support System(ISS) that holds your head in a neutral position, ensuring no neck pain whatsoever. It’s extremely lightweight at only 139 grams and it also conveniently packs to the size of a tablet, allowing you to take it anywhere. One size fits all so anyone can use it, and the best part? There’s no need to blow it up. 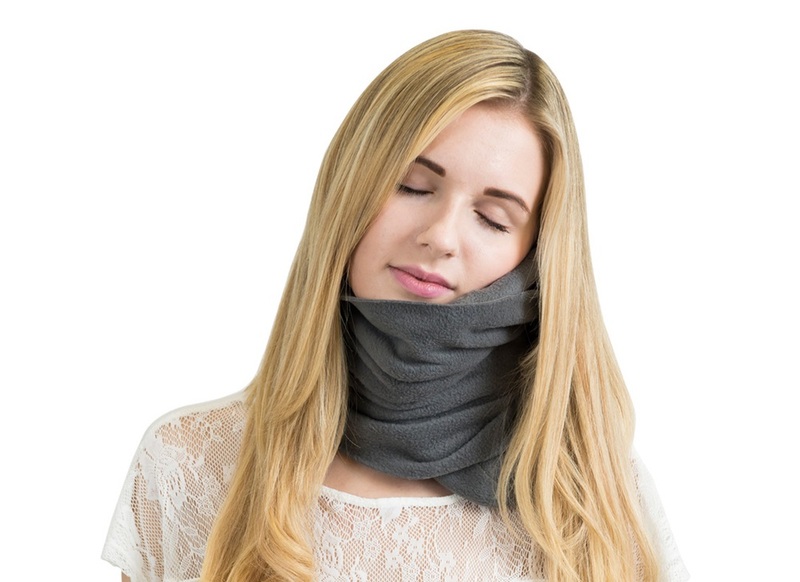 Simply unfold the sleepscarf and start dozing off! Don’t wait any longer. The sleepscarf is available now from our website with your choice of four colours!